Discover your source for the best in gold and silver jewelry, including brand name watches when you call or visit our experienced professionals at Gray's Jewelers. Our courteous staff is standing by to answer any questions or concerns you may have regarding our jewelry store's exceptional products and services. Contact us for more information today. We carry diamonds from .05 up to 1.5 karats with prices ranging from $100 to $10,000. 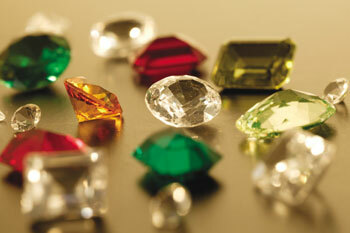 Additionally, our store carries emeralds, rubies, sapphires, topaz, pearl, opal, amethyst, garnet, and citrine. There are matching sets available for engagement rings and bands. We work with gold and silver jewelry repairs, as well as watch repairs. We can also clean your jewelry to make it look brand new again. Seiko™, Citizen™, and Bulova™ Watches—Come with a 1-Year Warranty. 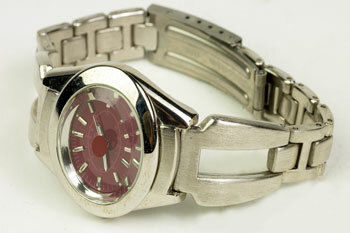 silver jewelry, including top-quality watches.